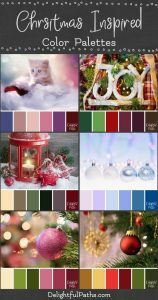 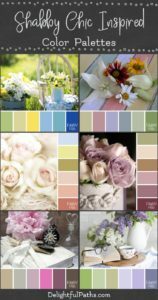 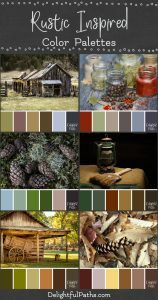 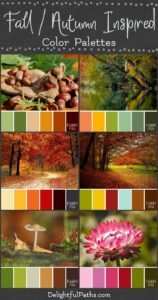 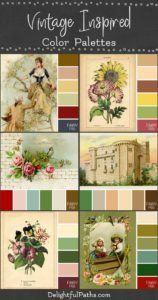 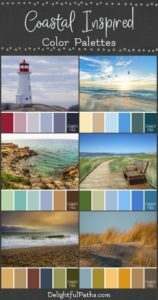 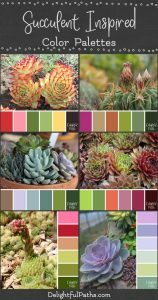 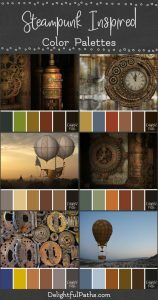 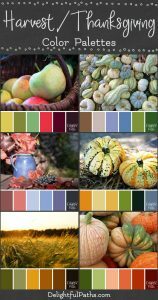 On this page you’ll find a growing selection of color palette ideas. 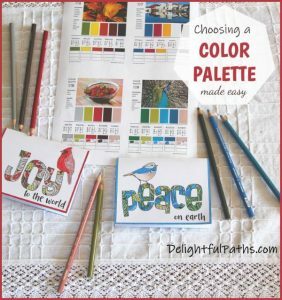 Sometimes, one of the hardest jobs when coloring is choosing colors for your projects. 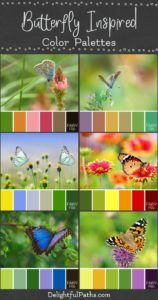 So to help you out, I have been creating some special color schemes. 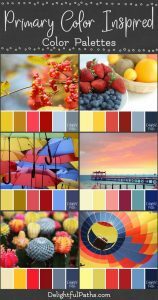 Dare to try some different color schemes and you may even find some new favorite combinations!